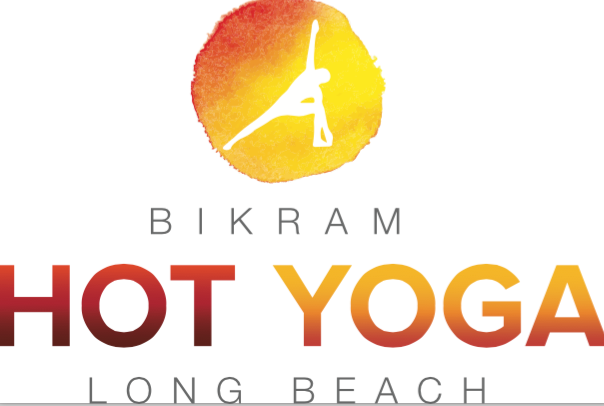 Start taking classes at Bikram Hot Yoga Long Beach and other studios! Learn powerful meditative techniques to make your life and partnerships sweeter, intimate, and richer! This workshop will incorporate gentle restorative postures (asana) and breathing (pranayama) techniques to prepare the body for meditation. Following the clearing of physical and energetic blockages, we will use specific meditative techniques, incorporating mantras, visualization, and eye-gazing to deepen your connection to your heart and unfold your divine nature, which is love. Beginners and experienced meditators alike will learn powerful techniques to reduce stress, neutralize emotional responses, repair relationships, and experience deeper interpersonal connections by becoming more mindful. Come with your partner, or partner with someone at the workshop! Bring a meditation pillow or blanket to make the practice more comfortable. The Bikram Hot Yoga Series works to improve flexibility, promote proper weight, relieve stress, increase energy, and improve overall well-being. There are no upcoming “Meditate For Love” classes on this day. Mat, large towel for yoga mat, and water. They rent mats and towels and sell water. Dress lightly – shorts, tank-tops, bathing suits. No loose shirts or sweat pants. Dress comfortably for maximum movement and relaxation so that blood flow, breathing, and movement will be easy and unrestricted. Please remember, you will get sweaty so take that into consideration. The studio is located between Chipotle and Buffalo Wild Wings on the first level facing the marina. Underground parking is available. The underground parking entrance is located to the right of Ralph's Supermarket.